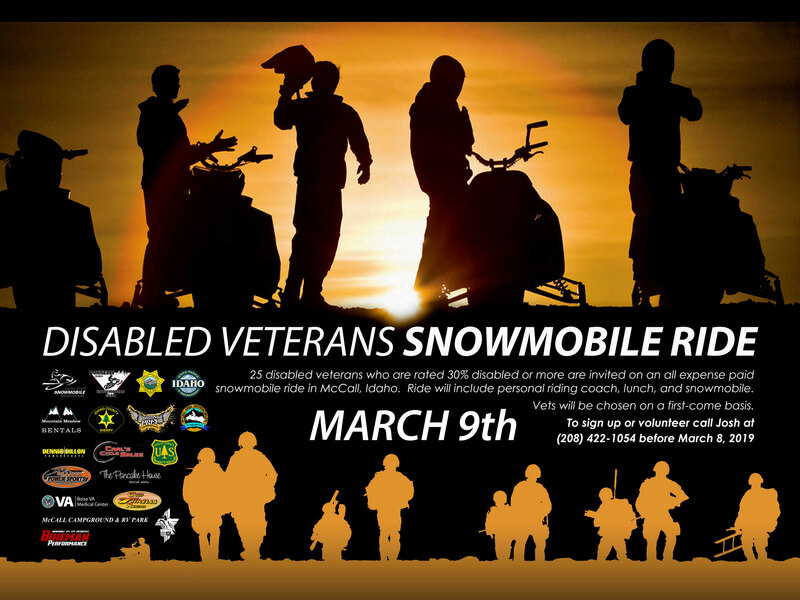 We would like to extend an invitation to visit and enjoy snowmobiling in McCall, Idaho and throughout Valley County. The McCall area offers over 544 miles of groomed trails, breathtaking bowls and more back country powder than you can cover in a lifetime! McCall has consistently been in the top ranking for the North Western United States with no. 6 being our rating this year. Come, stay a while, and enjoy the breathtaking beauty that has made McCall a top destination for dozens of years. The business links on this page are friends and supporters of snowmobiling. Please consider them as well as the Adopt-A-Trail merchants when you visit McCall. Please peruse our new website. 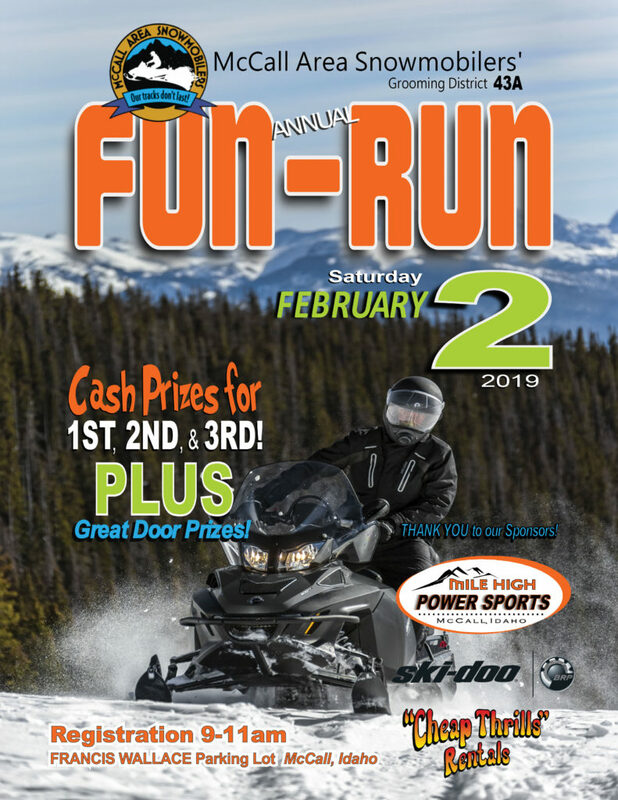 You will find information about the McCall Area Snowmobilers association, their goals and objectives, their activities, information on joining the club as well as a complete list of the Board of Directors and their telephone numbers. Come Have Fun With Us!